Since 2013, Star 1 Roofing & Construction has provided quality roofing repairs and installation at an affordable price. Our experienced commercial and residential roofing contractors work efficiently to provide high-end roofing services that exceed expectations. When it comes to the installation of your new roof, you want the most experienced professionals doing the job. 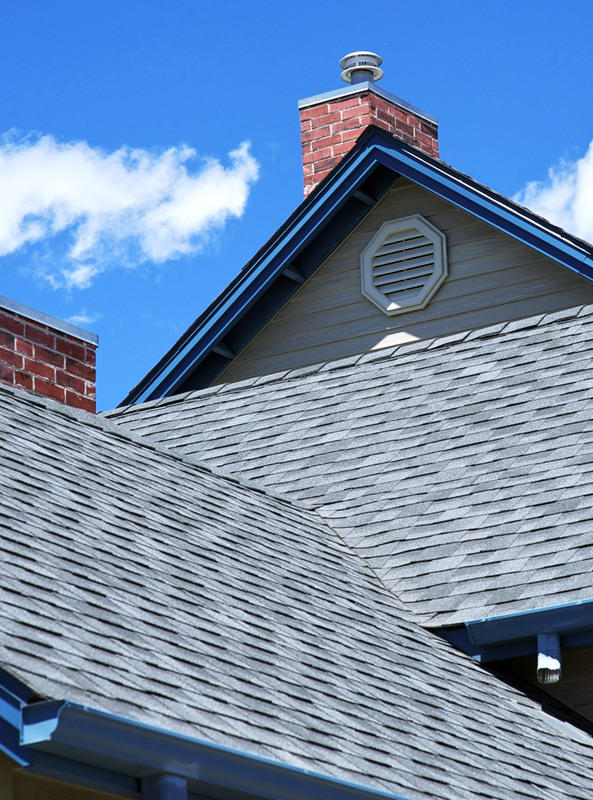 We offer quality roof installation, along with reliable services starting with the first roof inspection, assisting with any insurance claims, choosing a roof and the installation and clean-up process. We service residents and businesses in the Dallas, Frisco, Lewisville and McKinney, TX and surrounding areas. Contact Star 1 Roofing today to get started on your next roofing project!